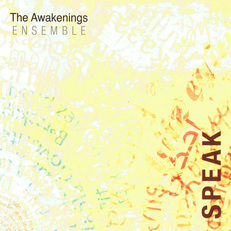 For the most part The Awakenings Ensemble writes and performs original music however occasion exceptions are made as in the case of My Funny Valentine and Summertime. My Funny Valentine features both Samantha de Lune (vocals) from Malaysia and the incredible US producer & trombonist Marques Young. 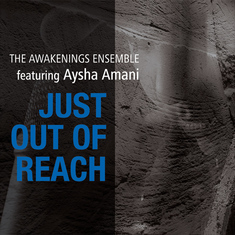 In contrast the Summertime arrangement below features Cat Hanson (vocals) from South Africa and Yassine Ayari (Ney flute) from Tunisia.